Beautiful flower hut right outside the very handsome Greenwich Station. With a huge variety of fresh flowers and plants every single day at tiny prices. 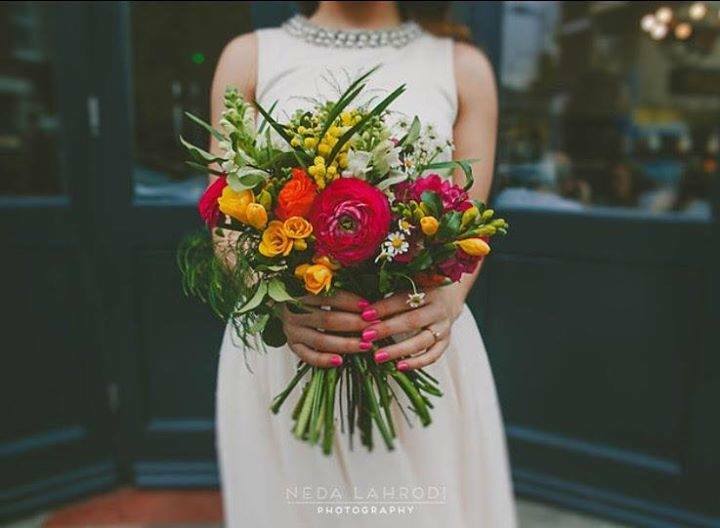 We provide hand tied bouquets and we arrange floral displays to local businesses and events. Birthdays, Christenings, Weddings, Corporate, Funerals, Events. The Flower Hut at Greenwich Station. TUES – FRI 12pm – 7:30pm / SAT 10am – 6pm.